The Advanced Industries (AI) Accelerator Programs were created in 2013 by the Colorado Legislature to promote the success of seven designated industries in the State of Colorado. These industries include: Aerospace, Advanced Manufacturing, Bioscience, Electronics, Energy and Natural Resources, Infrastructure Engineering, and Technology and Information. A portion of these funds are made available for proof of concept (POC) research occurring at Colorado research institutions and are allocated through the technology transfer offices. For the coming FY2019, CSU Ventures has been allocated more than $450,000 to award to POC projects at Colorado State University. The AI POC grant funding is intended to identify and pull technologies developed at research institutions and connect them to the private sector where they can be developed into products. Competitive applications demonstrate significant economic impact or competitive advantage for Colorado and the advanced industries by accelerating the pace of applied research and leading to the rapid commercialization of products and services. To begin the application process, please submit a Letter of Intent (LOI) to info@csuventures.org by 4pm on July 20th, 2018, using the template provided below. There is a 1:3 (1 Applicant: 3 OEDIT) matching requirement for the AI POC Program. Matching funds must be cash (no in-kind). Proposals should request no more than $100,000 in AI funding (not including matching funds). Applicants invited to submit full applications will be emailed the full application template, which needs to be completed by 4pm on August 24th, 2018. At this stage, CSU Ventures staff may work with you to add additional money to your budget for patent or market research costs; CSU Ventures will provide matching funds for these budget additions. Budgets for full applications need to be approved by CSU’s Office of Sponsored Programs prior to submitting the full application. Applicants selected for funding will also need to complete OEDIT’s online application to receive funding. Instructions on completing this application will be provided to selected applicants. OEDIT GENERAL POOL: Under the AI legislation, at least 15% of total program funding must be spent on POC awards. This money has already been allocated to Colorado research universities based on their R&D expenditures. However, OEDIT may, at its discretion, opt to expend more than the minimum 15% on POC awards. Applications can solicit POC funding for any of the seven advanced industries. If you would like to apply for the POC funding from the general pool, please contact CSU Ventures as soon as possible, so that we can grant you access to the POC application. 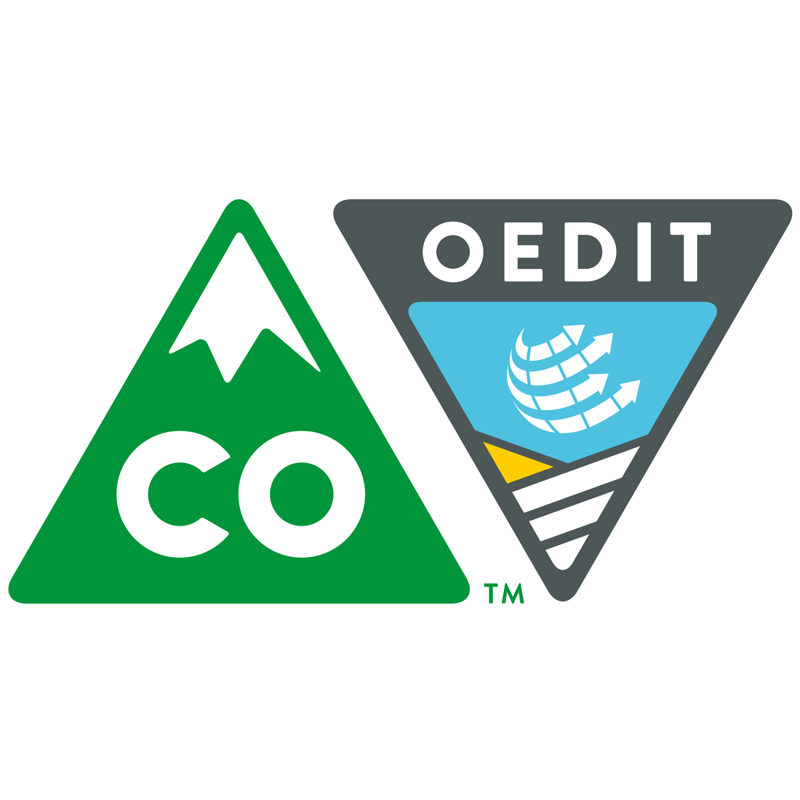 Once you complete the application, CSU Ventures will provide the application certification form (required by OEDIT) and submit the proposal to OEDIT. Note that, in applying for funding from OEDIT, researchers should follow typical CSU/college/departmental guidelines pertaining to grant applications, including having their budgets approved by the CSU Office of Sponsored Programs (OSP).